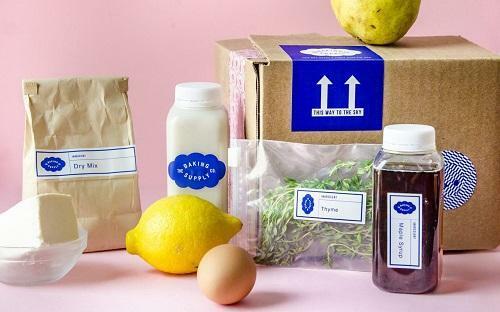 Meal-kit delivery services have become a multibillion-dollar industry, and with the popular service Blue Apron cashing in a cool $800 million just last year, other industries are looking at ways to get in on the action. With fresh, pre-measured ingredients right at your fingertips, traditional meal kits advertise themselves as being both healthy and waste-conscious. It was only a matter of time for canna-chefs to get in on this sustainable practice, and one ambitious new startup is taking the concept a step further by developing cannabis-infused meal-kit delivery options.